Parslow Lock And Safe Ltd. | +1 (888) 458-2210 - Parslow Lock & Safe Ltd. offers lock and safe services as well as a large selection of key blanks to the Kootenays region. Let our mobile services travel to you. Welcome To Parslow Lock & Safe Ltd.
Would You Like To Know About Our History? 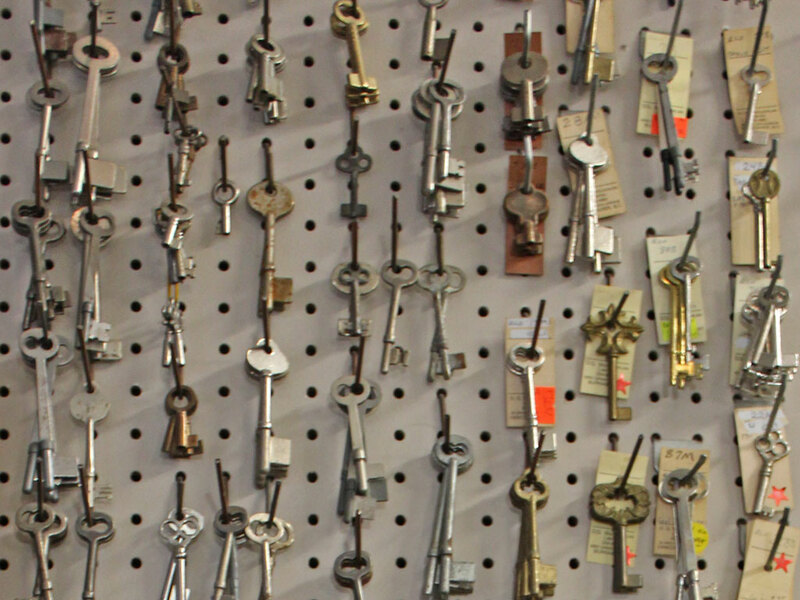 Keys From Antique Skeleton To Modern Chip. 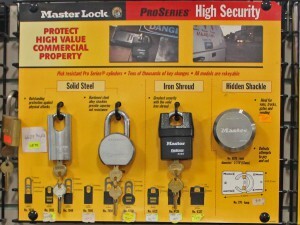 With the largest selection of key blanks between Vancouver and Calgary, Parslow Lock & Safe Ltd offers a wide range of lock and safe services. Our skilled employees can look after all of your automotive, commercial and residential needs. Our specialties are automotive transponder [chip] key cut and programmed, high security sidewinder keys cut, remote keyless entry, industrial and commercial padlock sets and powered handicap door operators. Our mobile services cover a large area, including Trail, Nelson, Castlegar, Grand Forks and Creston. 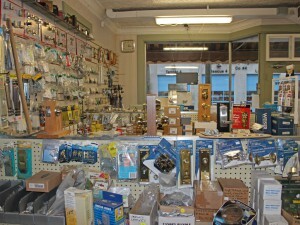 Since 1947, we have been servicing the Kootenays with excellent customer care and quality service.